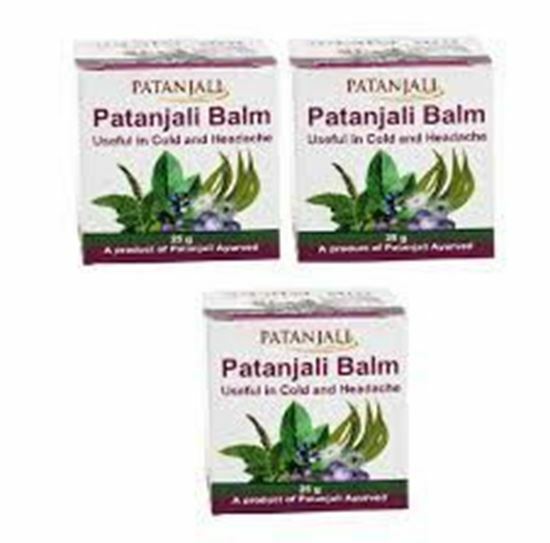 Get instant relief from colds and headaches with Patanjali Balm made with therapeutic ingredients including gandhpurataila (oil) and neelgiritaila. Gandhpura oil is valued for its anti-pyretic and analgesic properties. 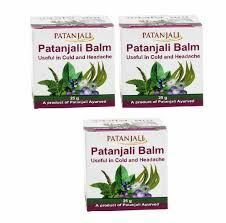 The balm reduces fever and provides respite from aches and pains. Gently massaging the balm on forehead eases headaches.